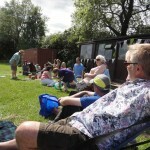 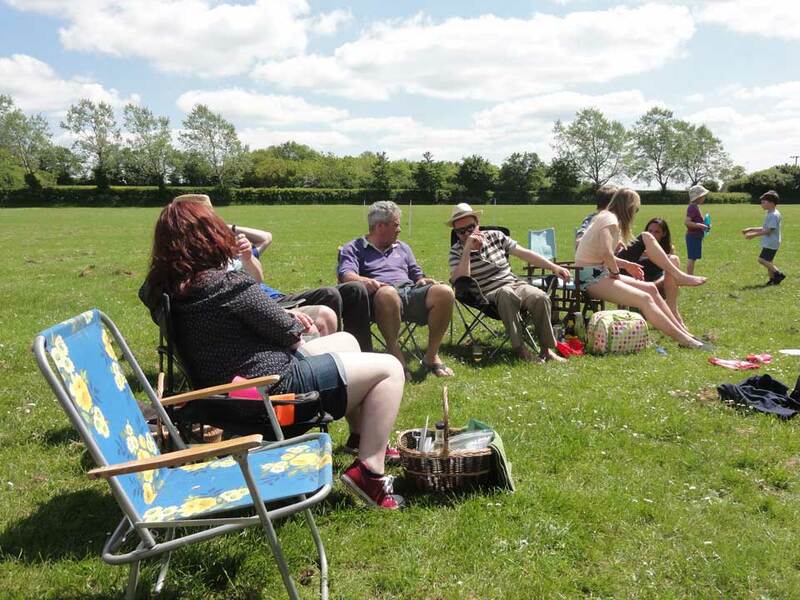 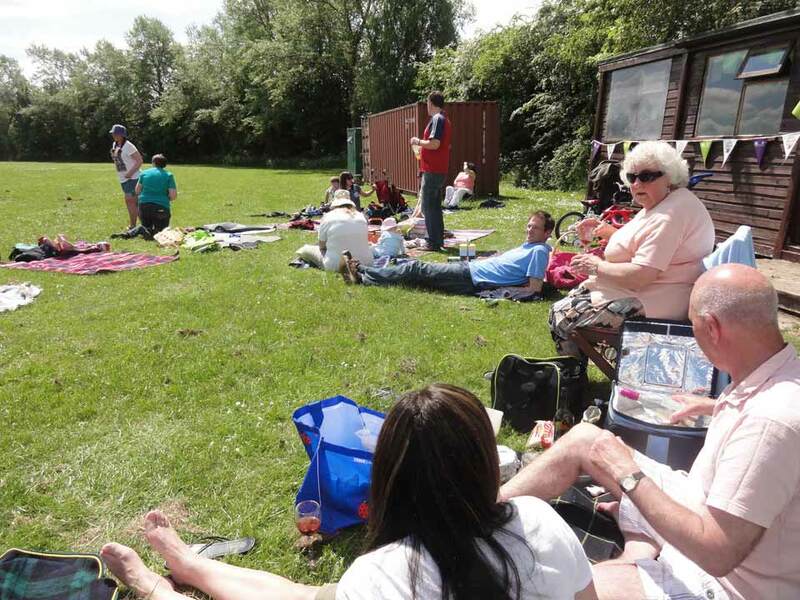 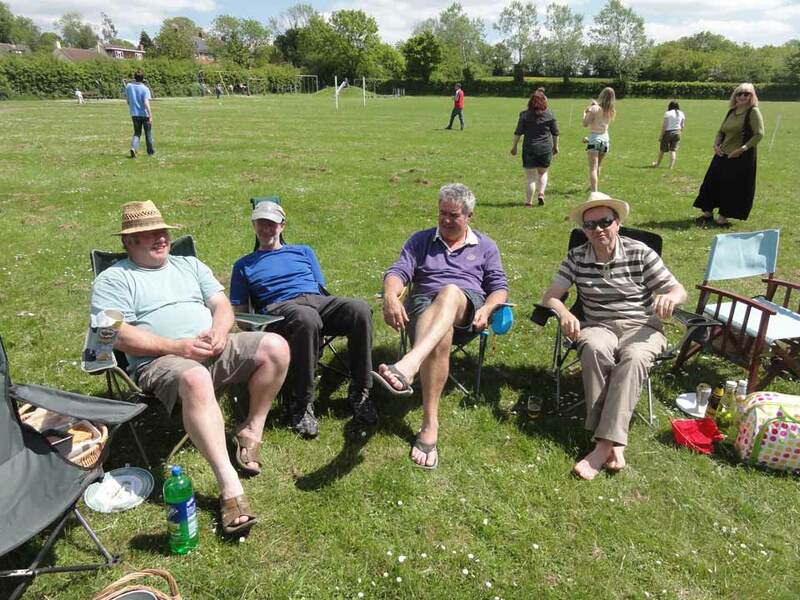 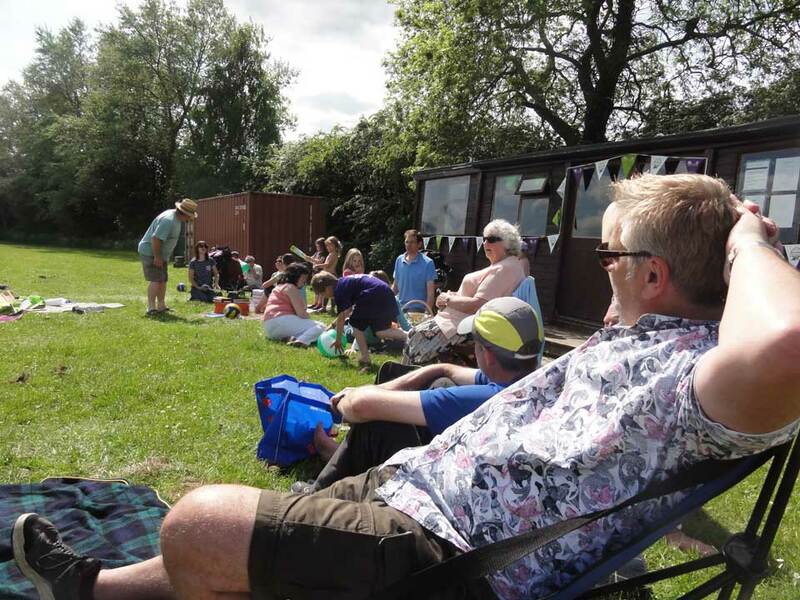 The sun shone for the annual ‘Big Lunch’ and ‘Have a Field Day’ on the recreation field in Great Gidding on Sunday 2nd June. 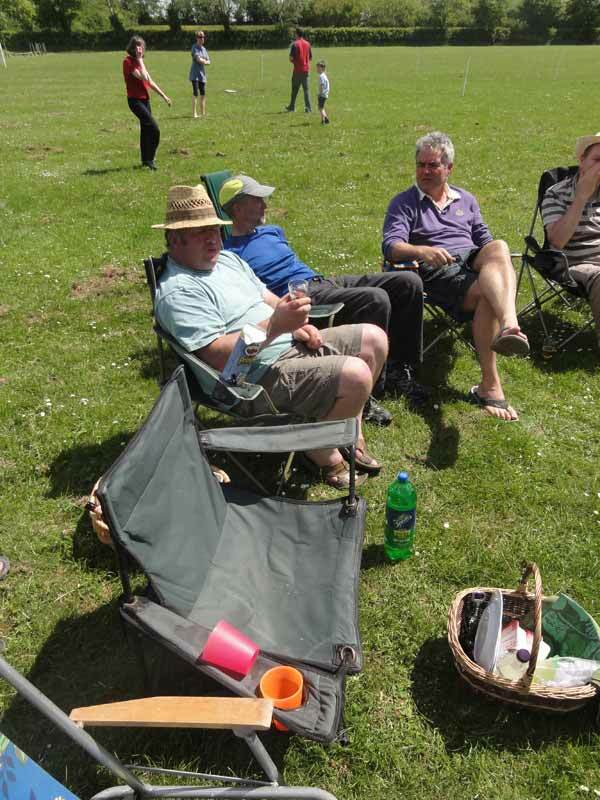 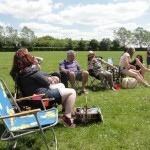 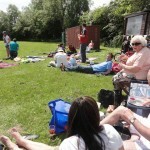 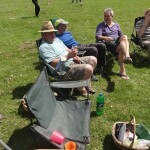 Picnics and drinks were followed by a well fought rounders match (which ended in a very fair draw)! 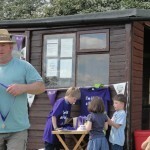 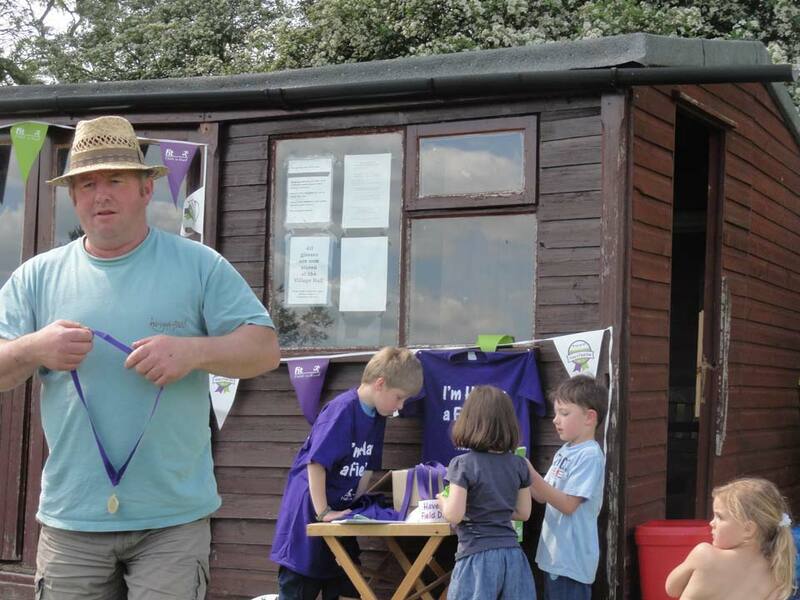 Free kites and footballs supplied by the ‘Fields in Trust’ scheme kept the children (of all ages) amused. 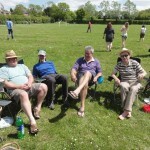 Thanks to Michael and Julie Trolove, Paul Hodson and many others for organising the event.